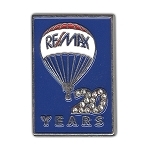 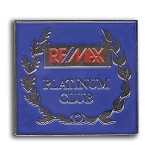 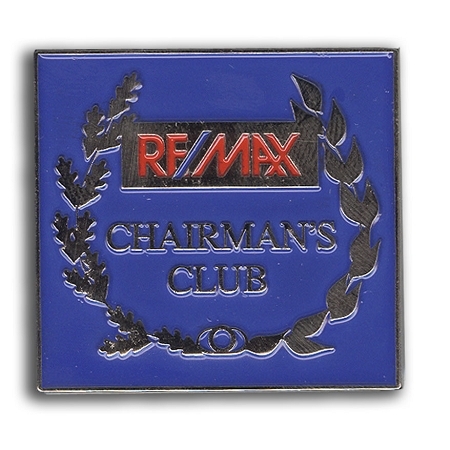 Home > Clearance > Pins > Chairman's Club Pin 1"
Features: Metal cast. 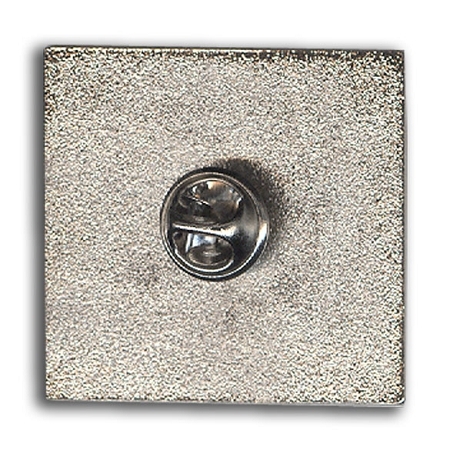 Push pin backing. 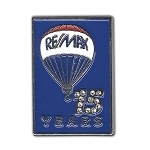 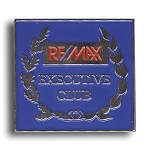 Executive Club Pin - 1 3/8"